Accessories Ford Transit Custom, the department in which we find among other things, motor oil, brake fluid or refrigerant, wiper blades. Accessories Ford Transit Custom, the department in which we find among other things, motor oil, brake fluid or refrigerant, wiper blades. In this section you can find the parts that require periodic exchanges in every car both a supply and a passenger. It is very important to replacement of parts, included in this section has been replaced according to the manufacturer's instructions. 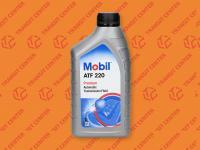 In the first place we should take care to always engine oil was replaced after driving the number of kilometers. 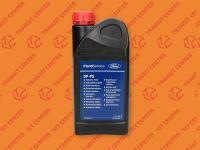 Listed at the time the oil in a car Ford Transit Custom will allow for longer engine life in the commercial vehicle. 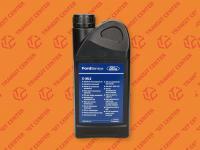 Another important element that keeps us safe can be brake fluid or windscreen wipers. New brake fluid will ensure proper operation of the braking system and with the new wipers control will have better visibility through the windscreen. Therefore, when in your car Ford Transit Custom, which was produced from 2012 will need some articles in the "Accessories" we invite you to visit our online store.